Using 1000D Cordura or nylon as its main fabric, very durable and long lasting, and the fabric is with flame retardant and waterproof functions, stitched by high strength four ply nylon thread. There is special design with quick release system when in emergency. 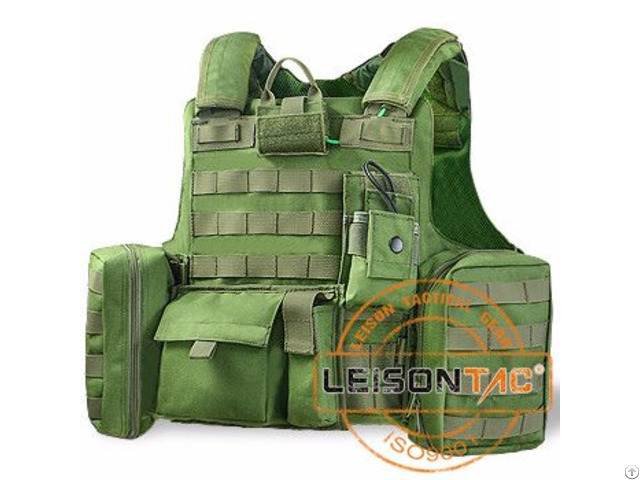 The molle system is all the way round the vest, and very easy to hang different tactical pouches. Both the shoulder and waist parts are with adjusted system. 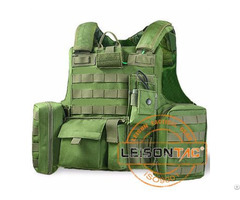 There is a breathable mesh lining in the inner of the vest, which increases the permeability greatly. 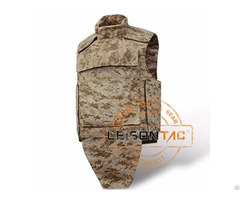 Both front and rear parts are with concealable pockets for inserting and fastening ballistic plates, to upgrade the bulletproof performance. 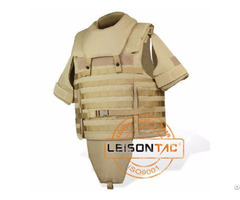 Our bullet proof vest has passed USA HP lab test. Business Description: Since opening its doors in 1995, LEISON GLOBAL has become a dominant supplier with ISO 9001, Bureau Veritas and SGS certification. LEISON GLOBAL is an international corporation with American and Italian companies, and LEISON GLOBAL has its manufacturers in Mainland China and Taiwan Region.